Are you overfeeding your child? Four-year old Dayan ran around in circles as his mother Iromi followed him with a plate of rice and curry. Iromi was used to anxiously try to coax, threaten and even force her son to eat. Mealtimes were always a hassle and Iromi despaired every time someone made a comment on her son’s size. Dayan was thin and the nurses told her to feed him up when she took him for the monthly checkup. However, her son was active and her husband Mahen told her not to worry.Mahen even bought a book, a New York Times bestseller titled “Baby and Child Care” by Dr. Benjamin Spock and gave it to his wife. Dr.Spock said that the very first battle between mother and baby is over food. The mother wants to feed and the child resists. The doctor said that the child will eat if he or she is hungry. 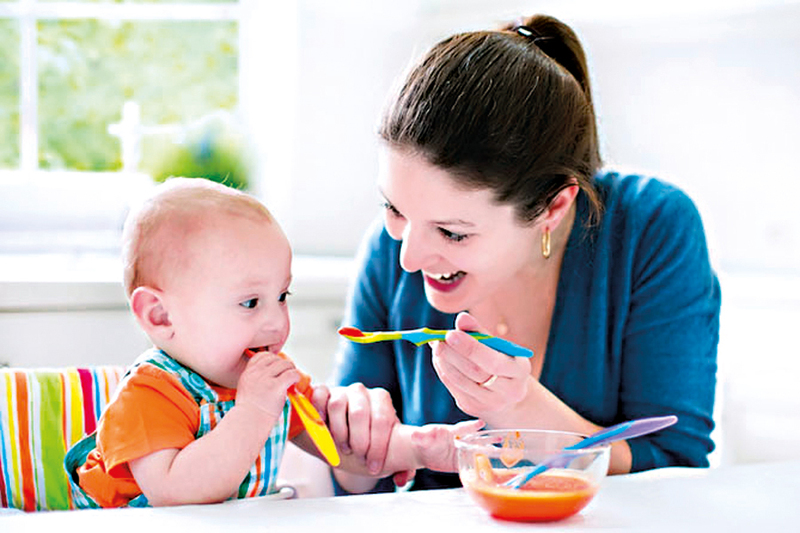 So there is no need for the mother to panic and worry about her child’s eating habits. Besides, breastfed babies are not as chubby as those who are fed artificial formula milk. The general idea about a child is that he or she should be big and strong although modern doctors now dissuade parents and caregivers from making their child obese. An obese child will be an obese adult and is vulnerable to diabetes and other diseases.